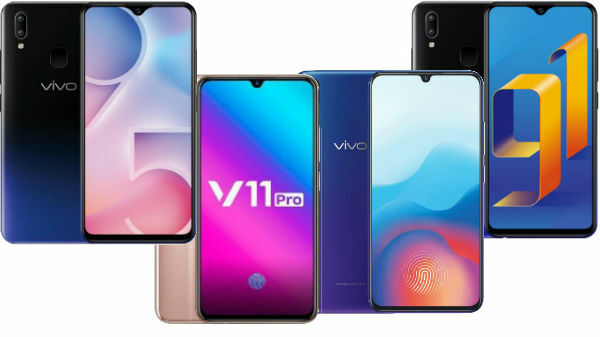 Are you looking for some of the best Vivo smartphones with waterdrop notch displays? You must make a close follow up with the list that we have attached at the bottom. This aspect makes any device not only attractive but works incredibly with apps. These devices are already available in India. So you pick the one off the shelves, whatever suits you the best. Such display offers an upgradation in the screen to body ratio of a smartphone display, by enhancing the display section. 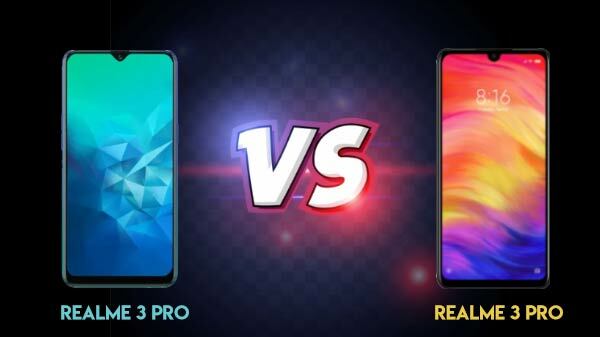 With teardrop(dewdrop) notch there is a further increase in the screen to body ratio of a smartphone display. Some other advantages of notch display include- It offers an ability to retain the display space on either side of it, for information such as date, battery statistics and more, and for apps. The notch makes optimal use of the abandoned space. While some devices have still not adopted such design. The real reason is their apps are still not compatible with notched displays. Due to which users won't be able to see any video in full view panorama.